Increase your revenue 6x with this simple trick. Everyone wants the same – to make more money. 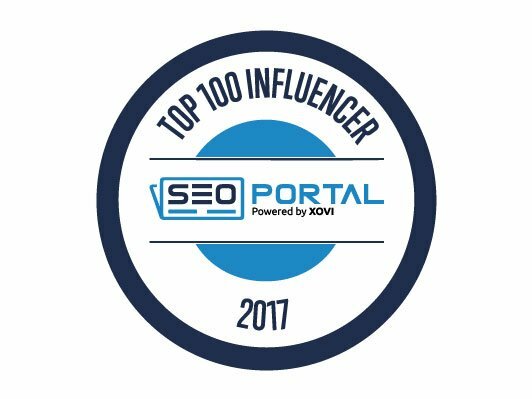 You achieve that by improving your organic rankings and visibility of the brand. No one clicks on the second page of Google Search Results, do you? 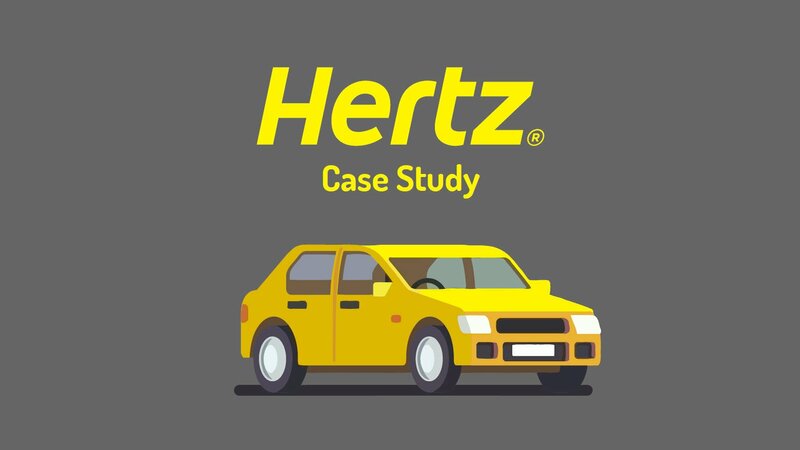 RBBi is one of the largest agencies in the MENA region and tackled the challenge of increasing Hertz Middle East online visibility to drive more conversions. 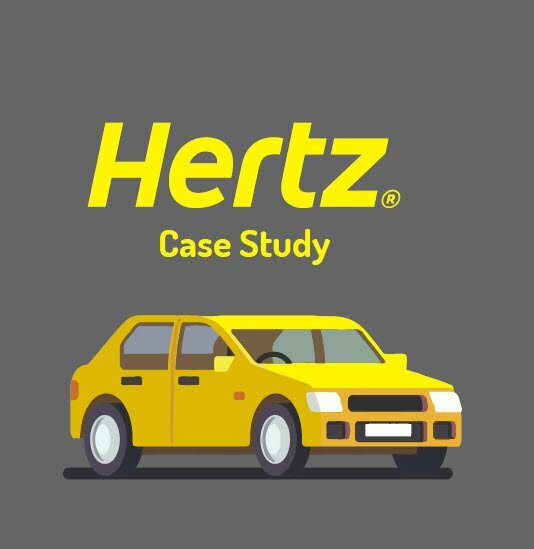 Their objective was to improve rankings and visibility for hertz.ae and maximize the conversions on “car rental” searches on Google. You can imagine that there is strong competition for that keyword. 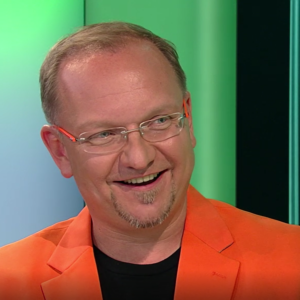 One of the major challenges that they had at the beginning after they have done their initial audits is a highly toxic link profile due to bad practice link building. Buy now for a special price!